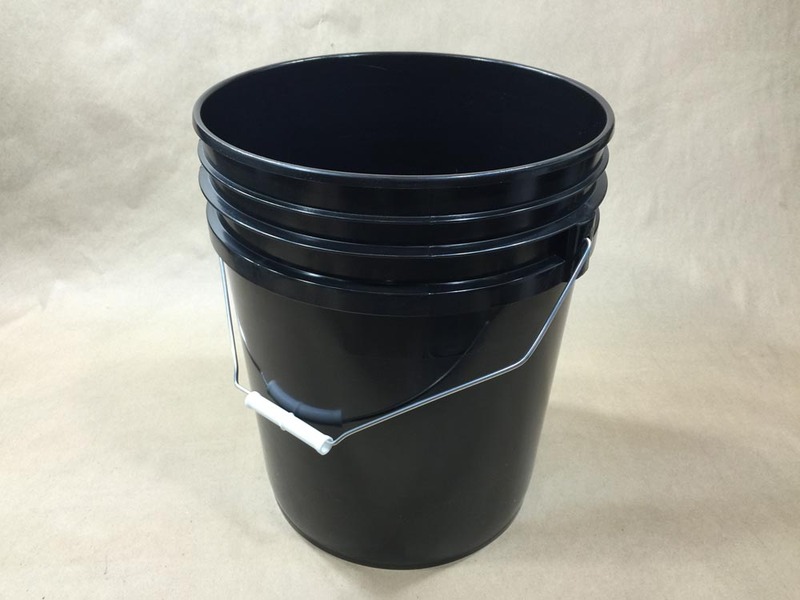 Are you shopping for 5 gallon buckets or pails? 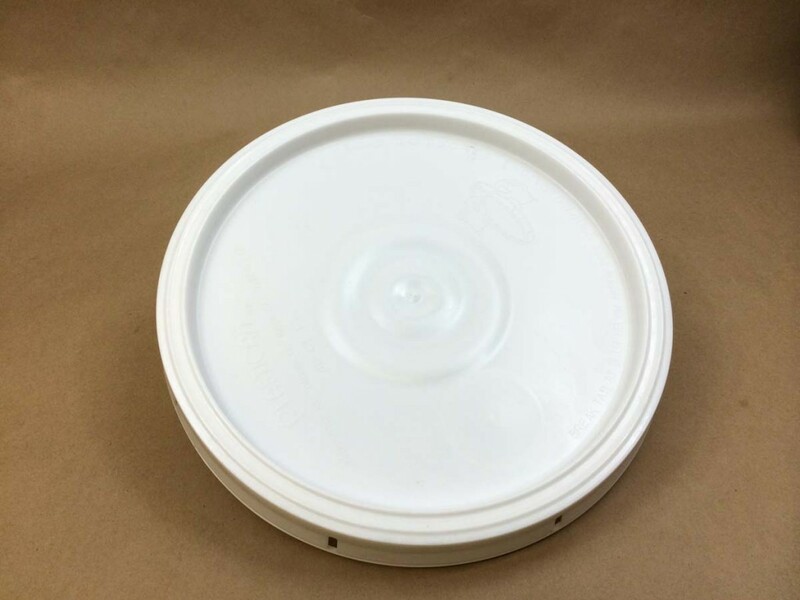 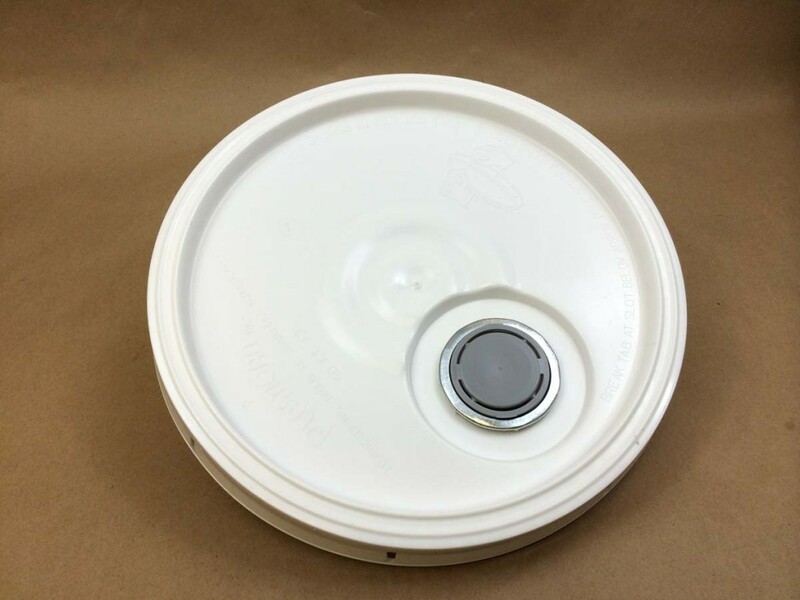 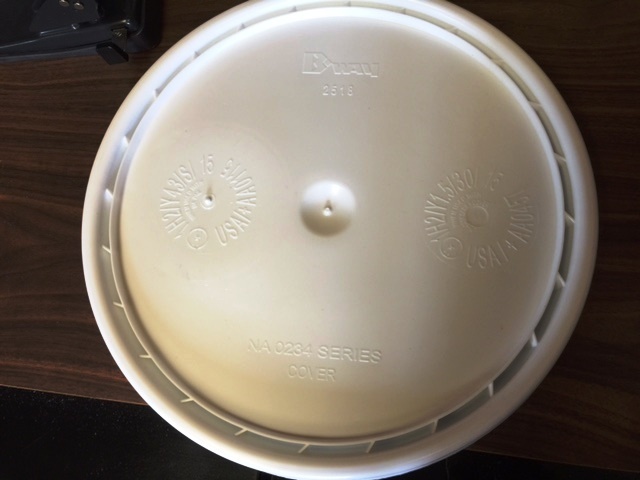 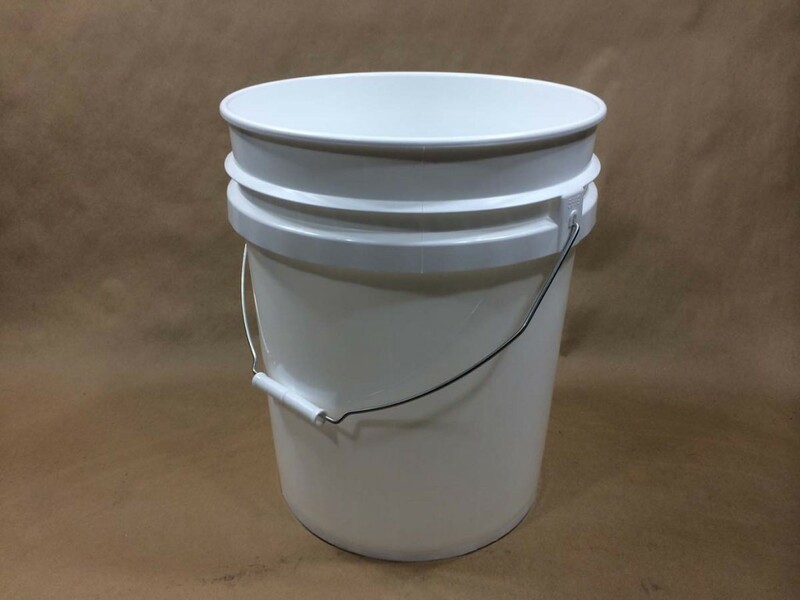 We have heavy duty 5 gallon plastic buckets in white, gray, black and natural. 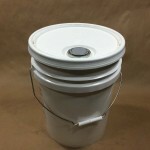 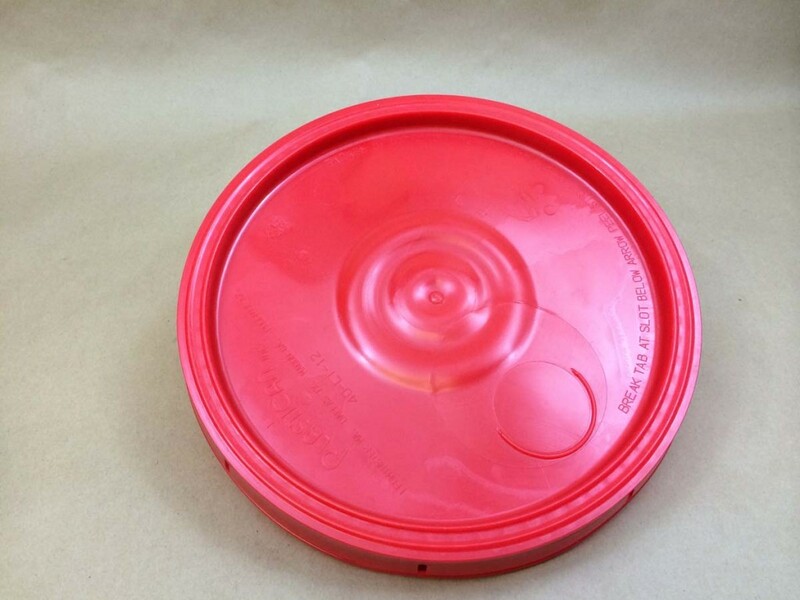 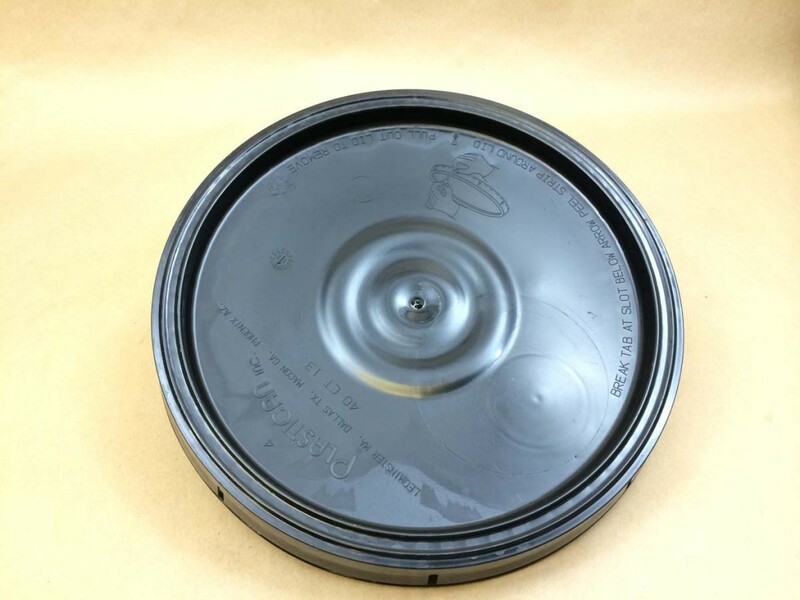 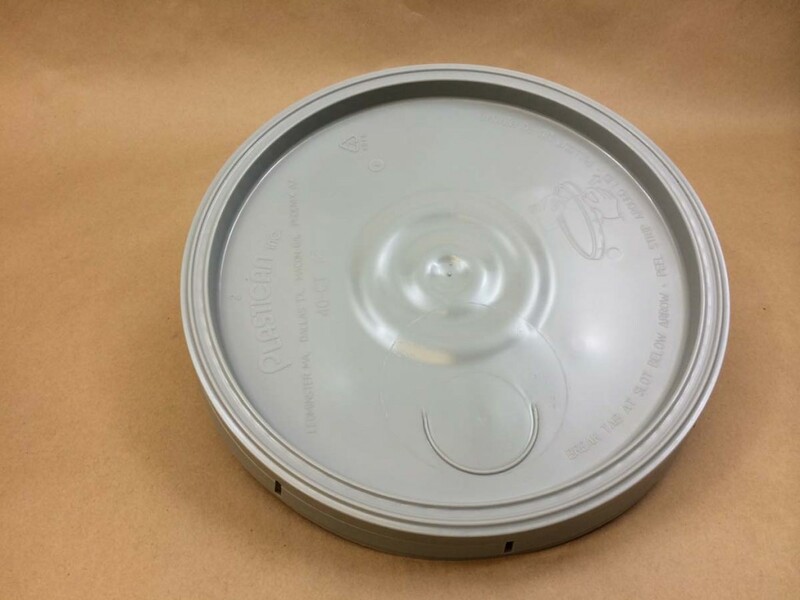 Lids for these buckets are sold separately and there are two choices of lids, either solid or spouted. 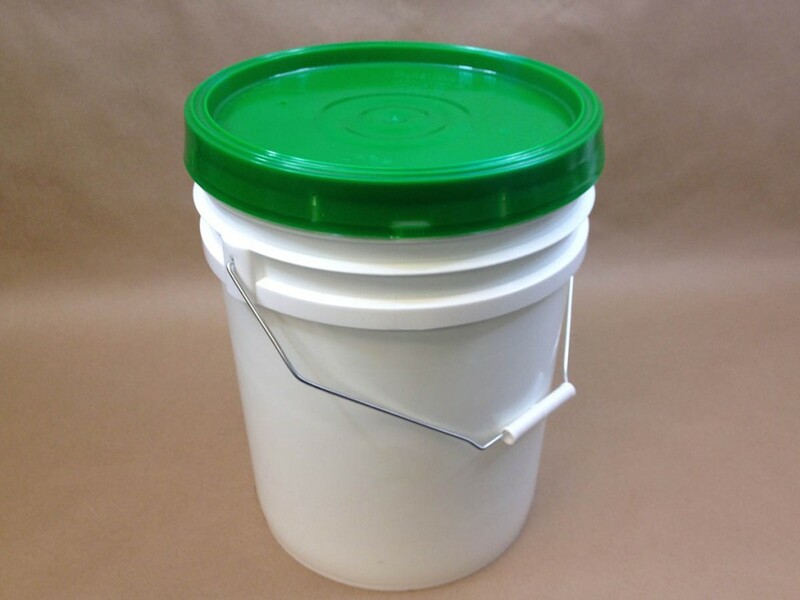 We also stock 5 gallon twist & lock buckets and 5 gallon UN liquid buckets. 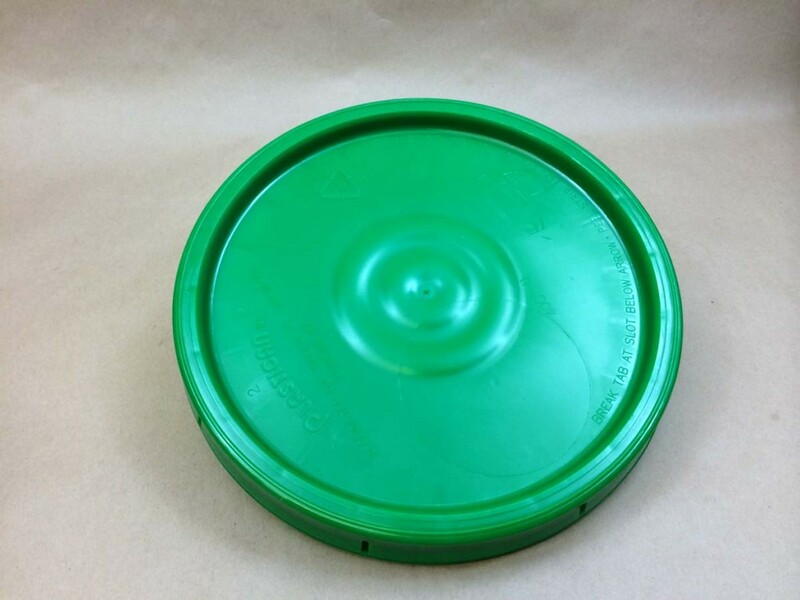 You can find our selection listed below, along with cover choices. 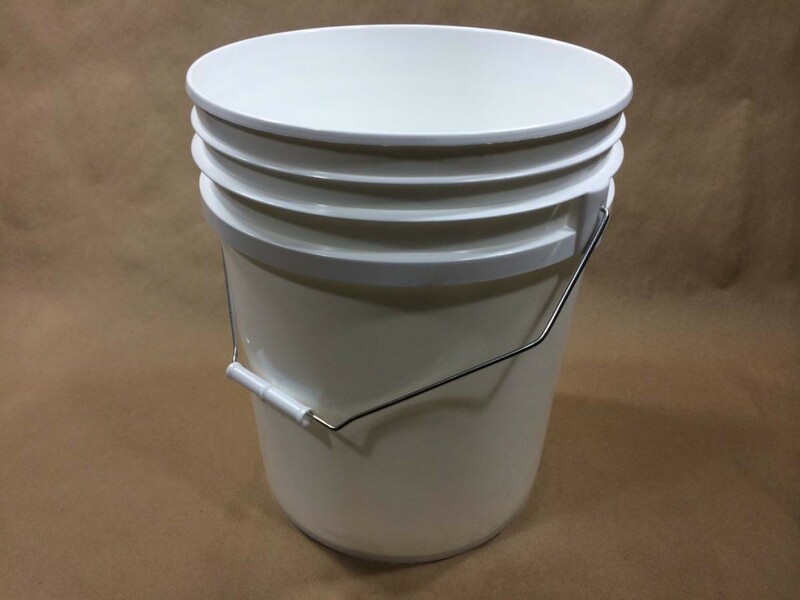 All of our buckets are UN rated. 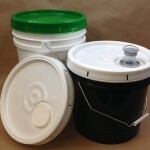 You can find more information on our twist & lock buckets in this article. 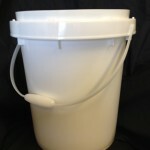 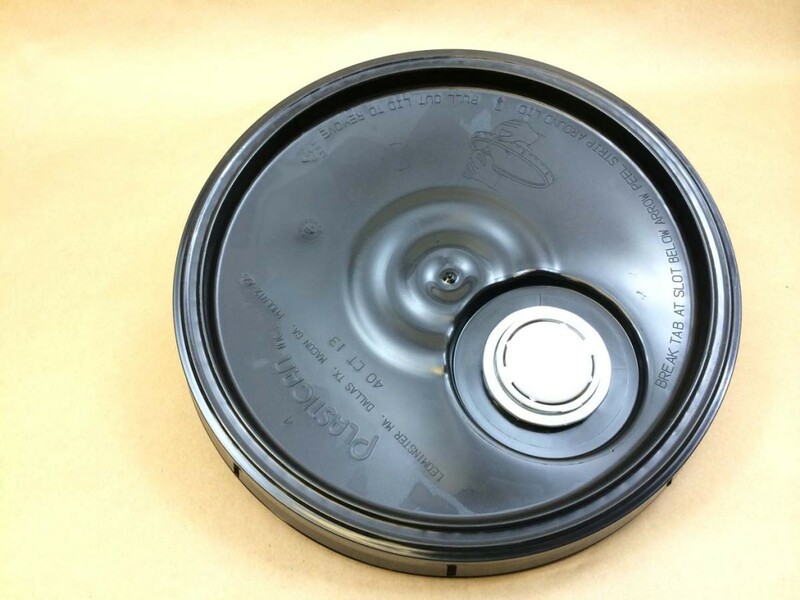 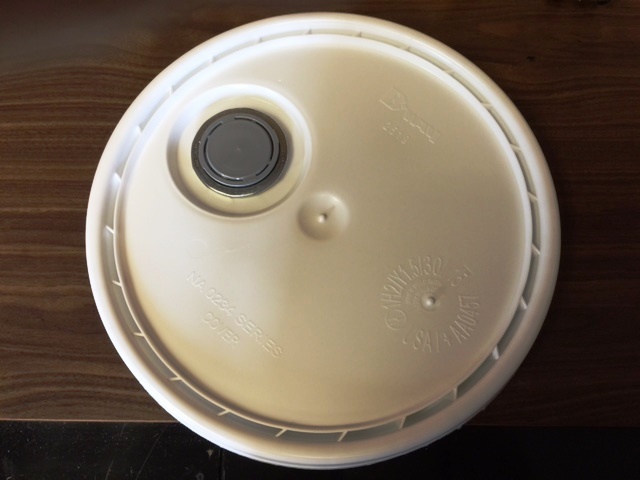 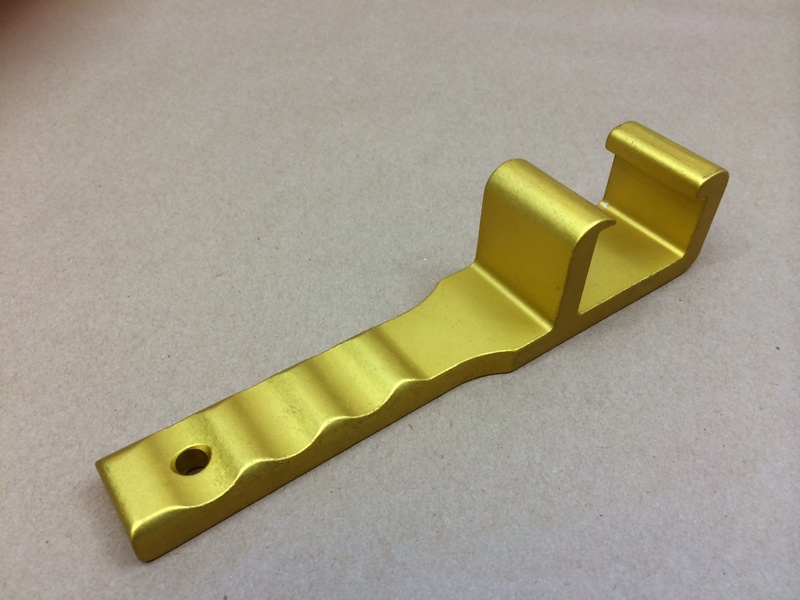 This article will provide pictures and information on our UN liquid bucket.